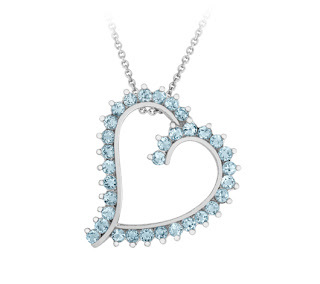 Get 92% off on this 1.5 Carat Blue Topaz Heart Pendant in Sterling Silver on 1SaleADay! This pendant retails at $179.99 but for today only, you can get it for $14.99. This deal will only last until 9/8/11 12 am EST. Click on the link below for this deal. Need a new laptop? How about a HP 6515 Laptop with Dual Core Processor? You can get one on 1SaleADay for only $199.99! It was originally priced at $999.99. It comes with WIFI and bluetooth capabilities. It has a 14" LCD screen DVD/CD drive. Get it before the sale ends TODAY at midnight EST (9/7/11)! Click on the link below for this deal. 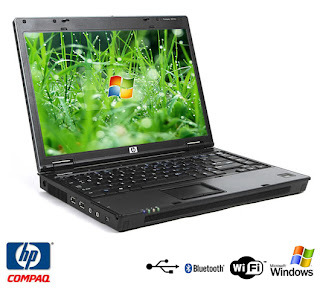 HP 6515 Laptop with Dual Core Processor!